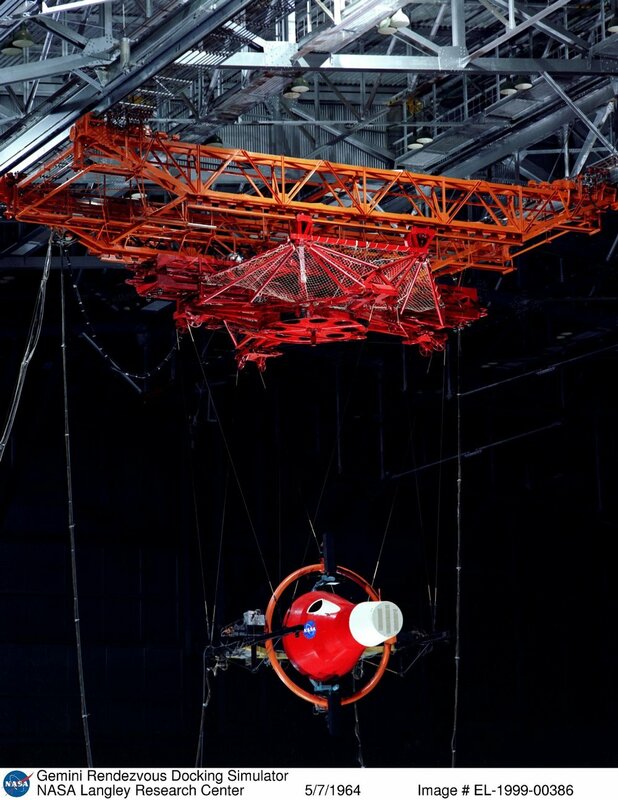 What Spacecraft Were Used for the Gemini Program? 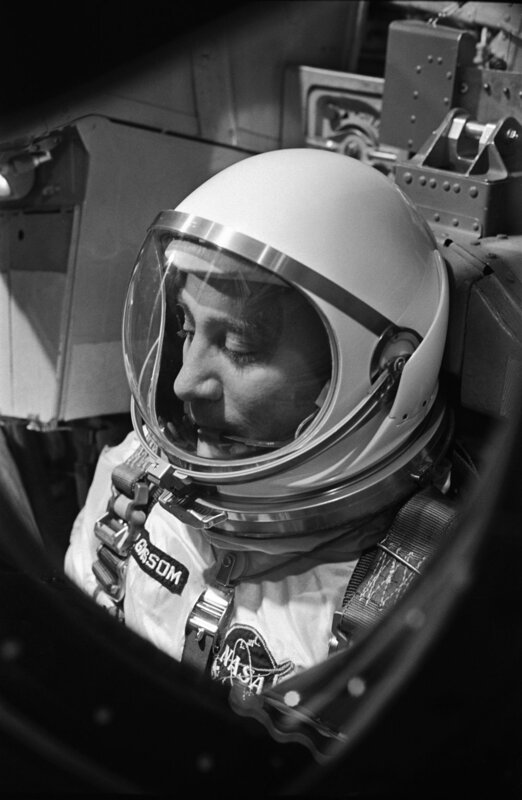 NASA designed the Gemini capsule for this program. On the outside, it looked much like the capsule used for the Mercury missions. It was bigger than the Mercury capsule. It could hold two people instead of one. But each astronaut did not have much room. 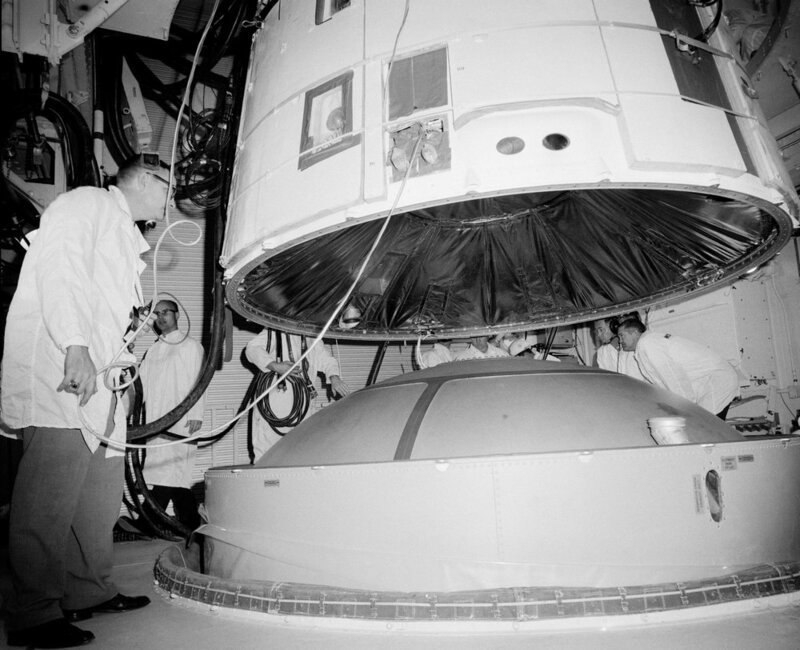 The Gemini capsule improved on the Mercury spacecraft. 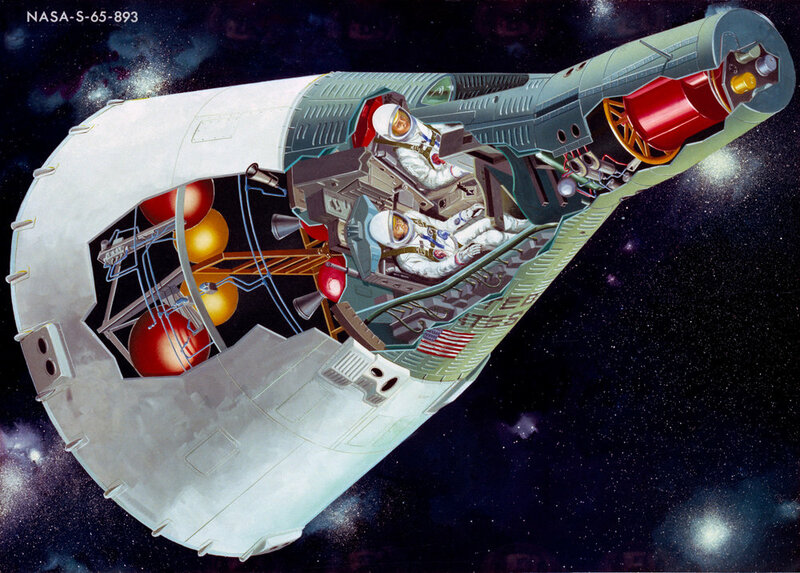 Basically, the Mercury spacecraft could change only the way it was facing in its orbit. The Gemini could change what orbit it was in. 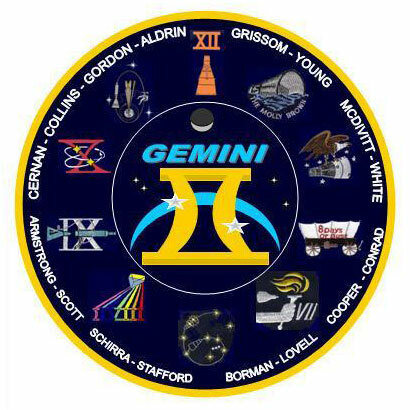 NASA named the Gemini spacecraft and program after the constellation Gemini. The name is Latin for "twins." 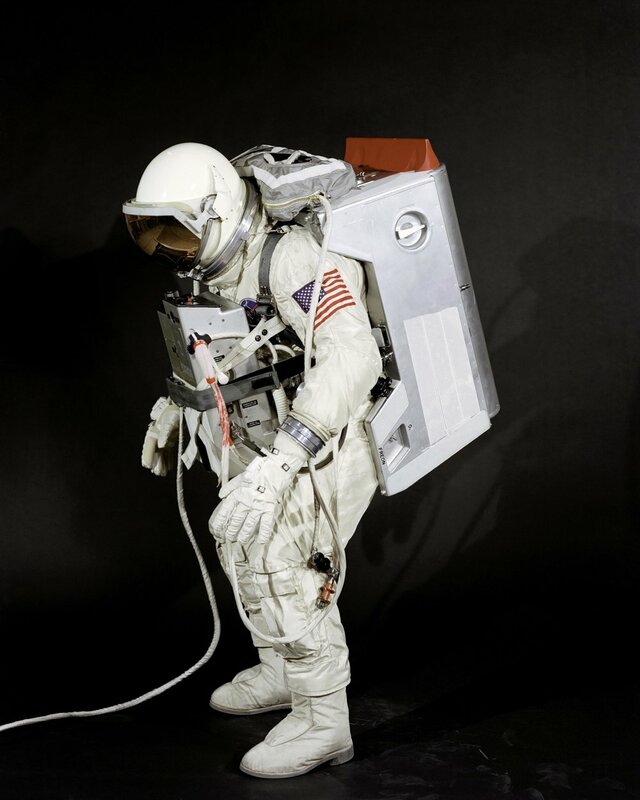 NASA used this name because the Gemini capsule would carry two people. 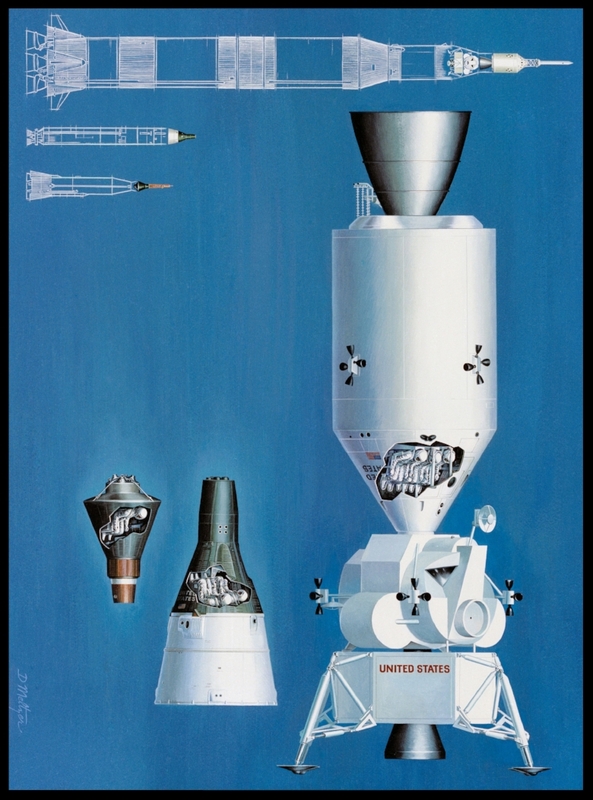 Above- An Artist Concept illustrating the comparative sizes of the Mercury, Gemini and Apollo Spacecraft and their launch vehicles. 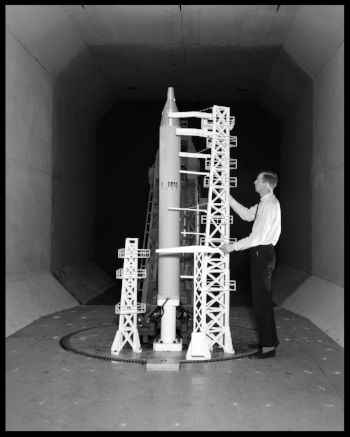 Gemini capsule being tested in Unitary Plan Wind Tunnel. Nov. 1962. 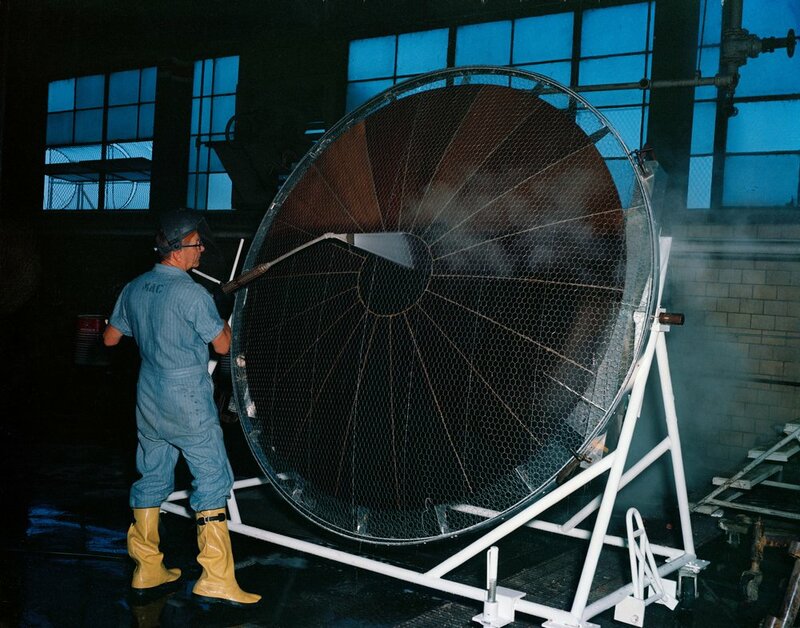 Gemini capsule being tested in 11 inch hypersonic wind tunnel. Visual Docking Simulator From A.W. 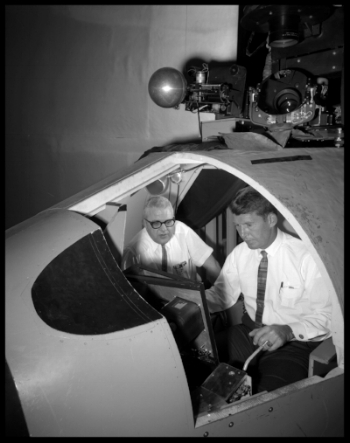 Vogeley, "Piloted Space-Flight Simulation at Langley Research Center,"
Cockpit Simulator Gemini Display and Controller 1963. "Imagine you and a co-worker sitting in the front seats of an old VW Beetle. You close the doors and proceed to live in that confined space non-stop for several days. You cannot leave to go to the restroom, to eat, or to bathe. Imagine that you have radio headsets on and every word you say is being recorded. Imagine that a team of doctors have attached sensors to numerous places on your body. Imagine that the car's air conditioning doesn't work very well, the car is sitting in the hot sun, and you have to wear a heavy, insulated jumpsuit. There is nothing you can do as the temperature rises. Imagine that, though the car's engine is running, in gear, and the car is in motion, the steering column is turned to the right and you are going around in large circles, watching the same scenery go by again and again and again. Now imagine sitting in the car for two straight weeks. 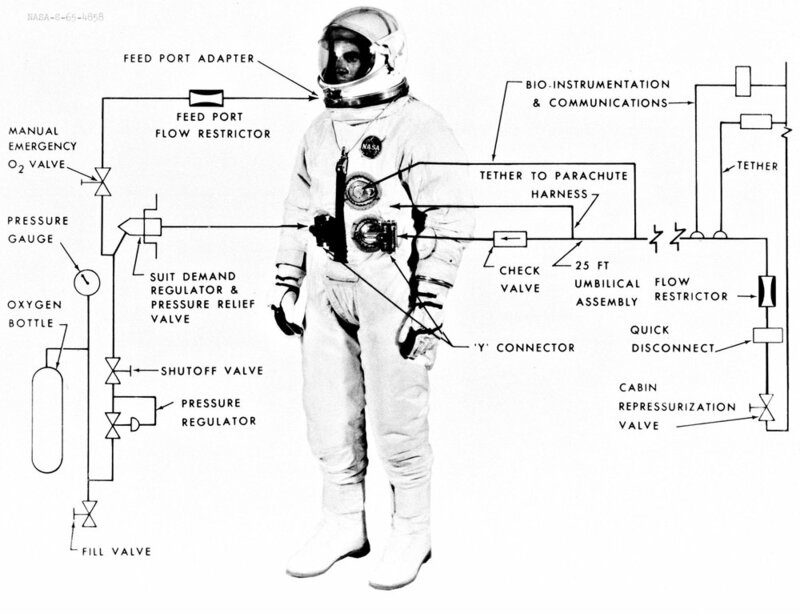 If you can imagine these requirements and conditions, you might just have an inkling of what it was like to be one of the Gemini astronauts, a few of which flew the long-duration, 14-day missions. 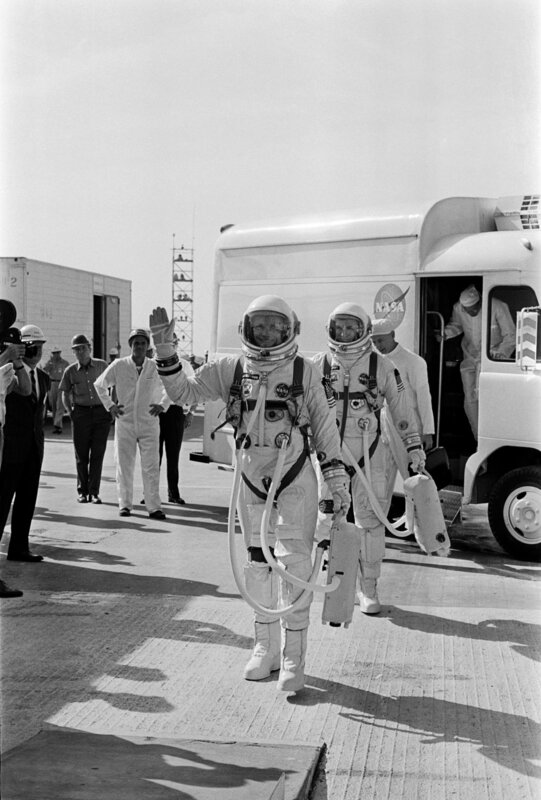 Project Gemini was the follow-on to Project Mercury. 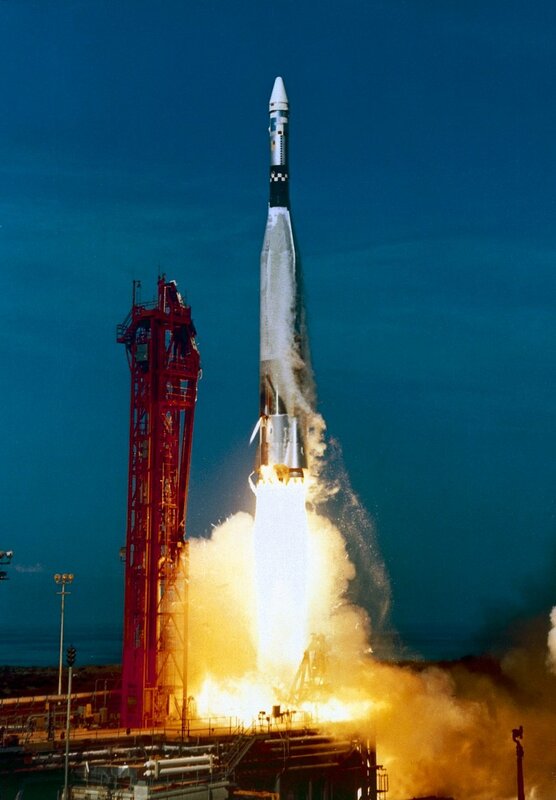 Originally named Mercury Mark II, the project would put two men into space atop the Titan booster. 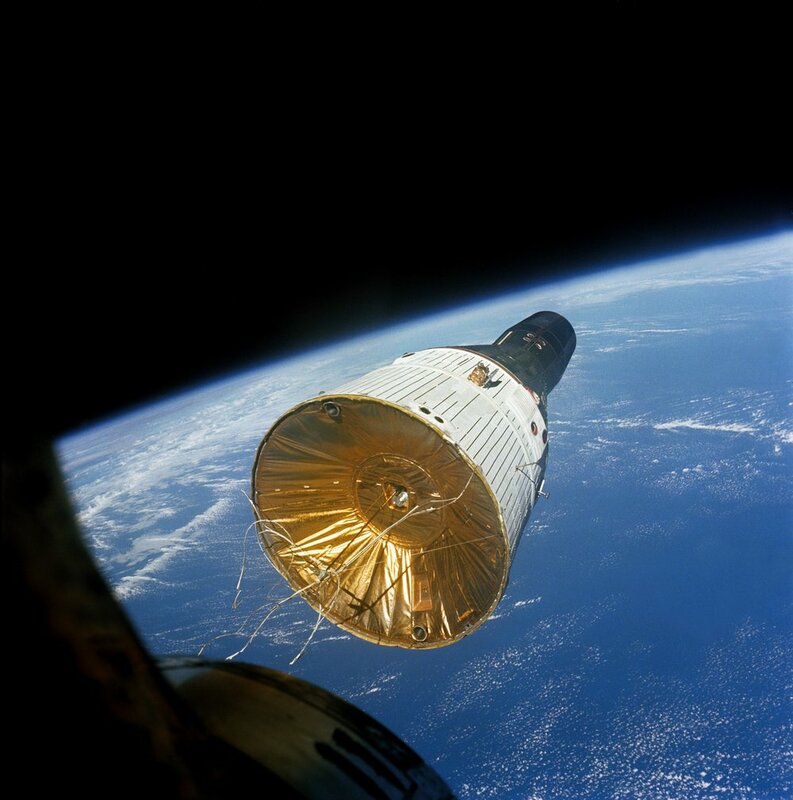 Gemini would end up being the nearly forgotten project in between the Mercury missions that first put Americans into space, and the Apollo missions that put Americans on the moon. 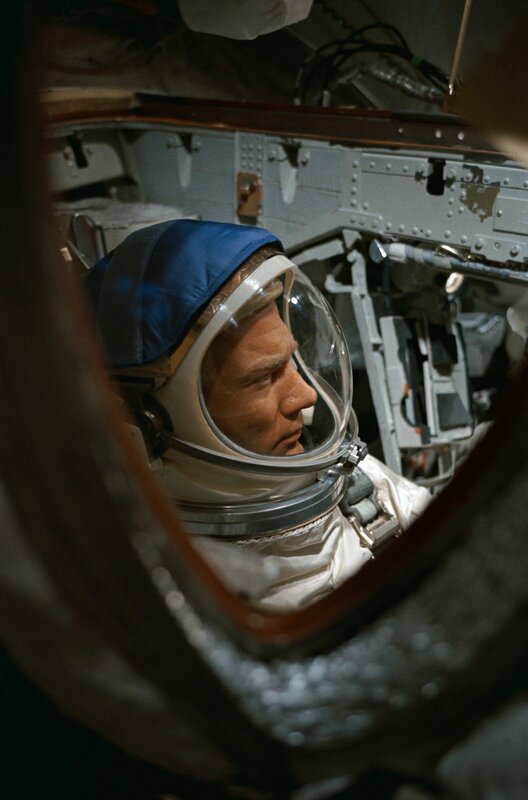 But in Project Gemini, America first caught and then lapped the Soviets in the race to the moon. 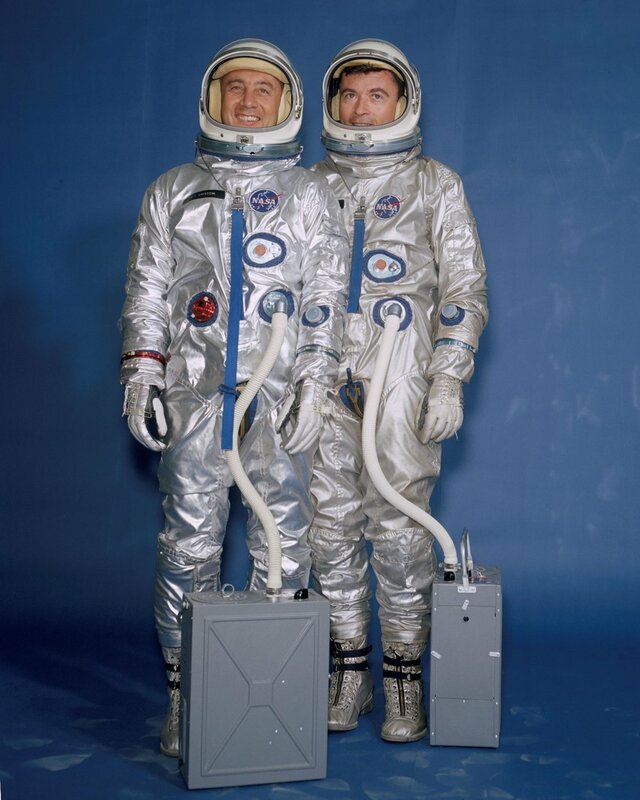 Gemini proved the concepts, principles and the technologies that would make landing a man on the moon, and returning him safely to earth, possible: Long-duration spaceflight, walking in space, orbital rendezvous, docking, and working in the zero gravity vacuum of space. 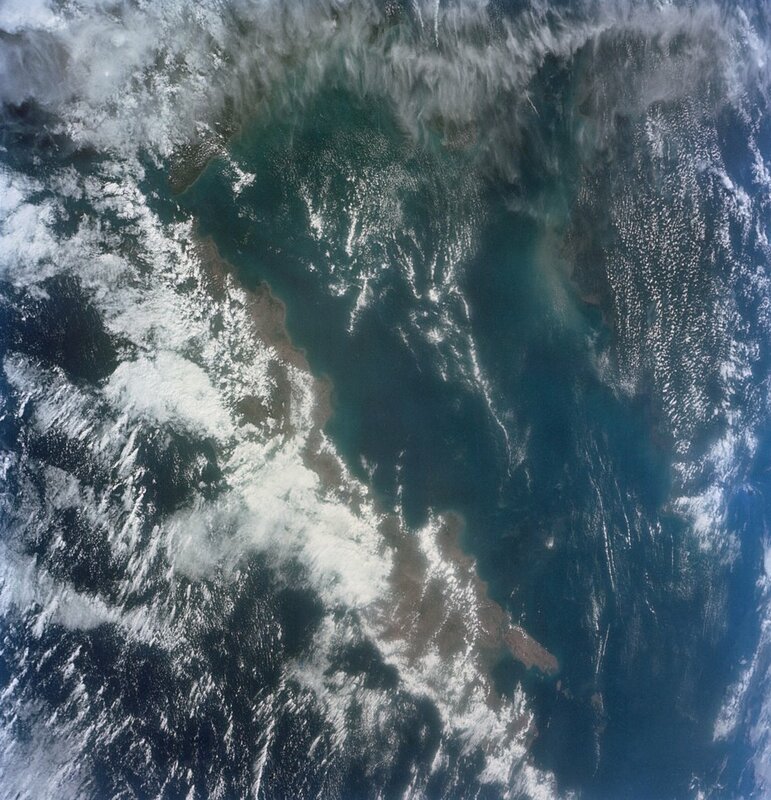 What Happened on the Gemini Missions? 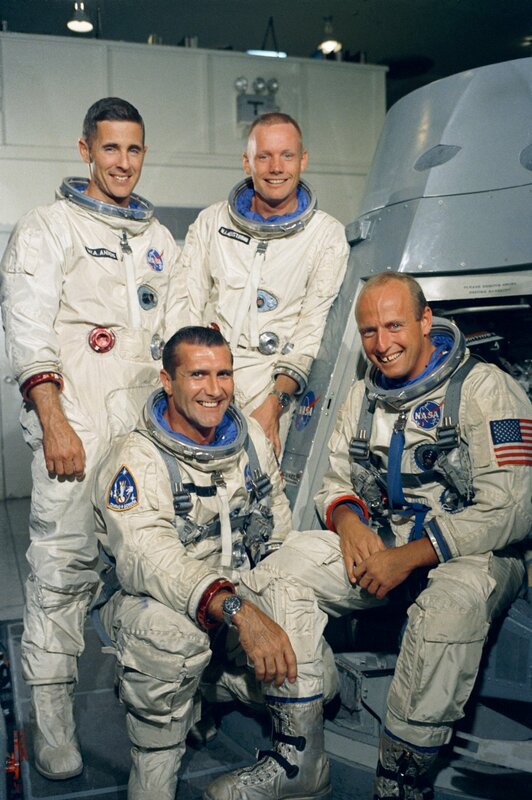 Astronauts accomplished many things on the Gemini missions. 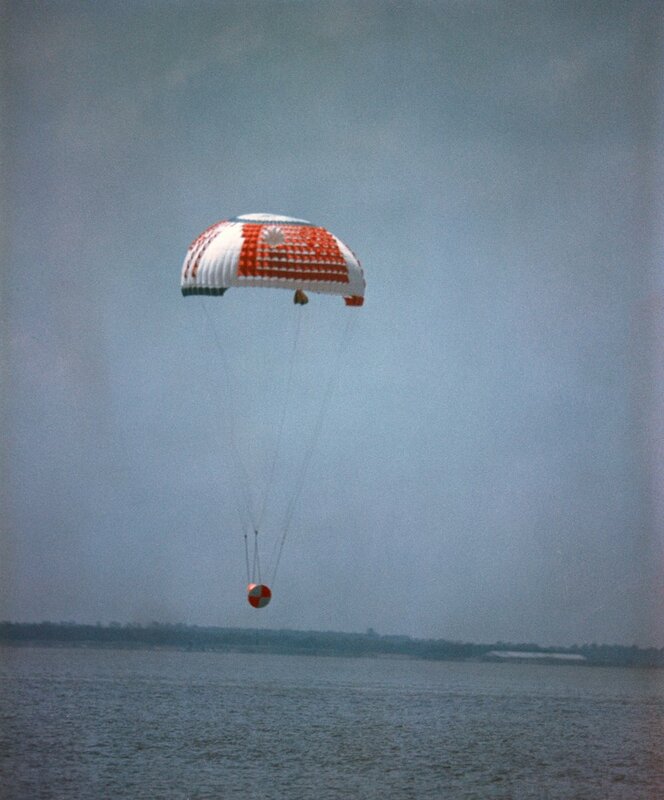 The first flight to carry astronauts was Gemini 3 (also known as Gemini-Titan 3 or GT-3). That flight tested the new vehicle. 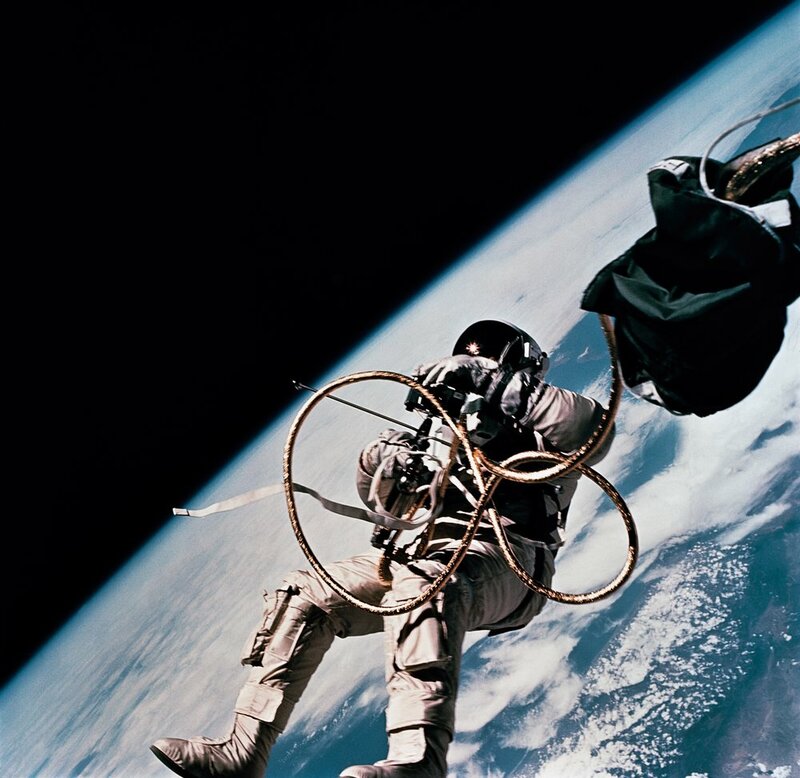 The Gemini 4 mission included the first U.S. spacewalk. 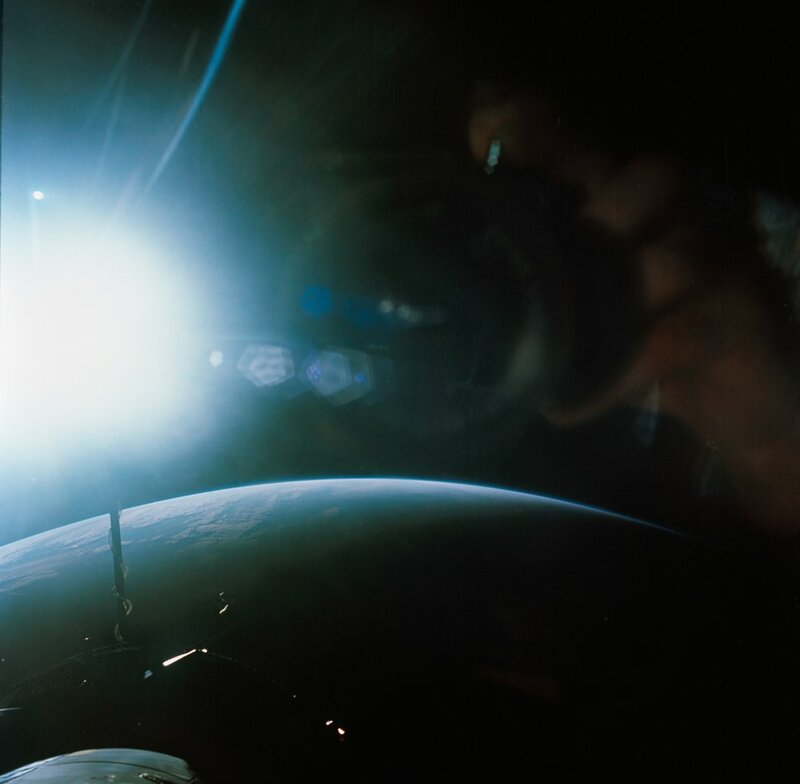 Gemini 5 stayed in orbit for more than a week. 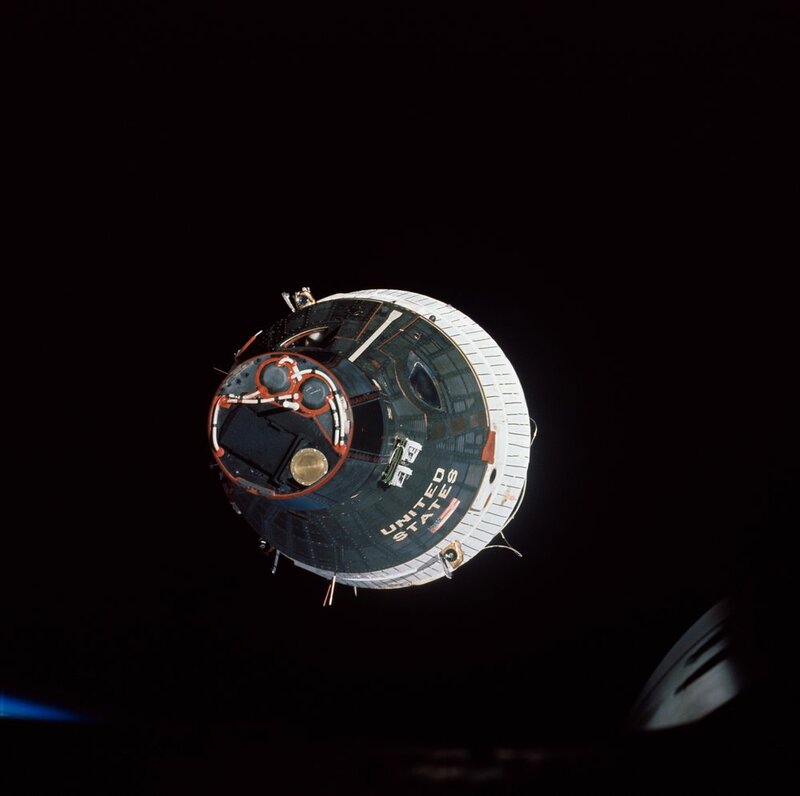 The Gemini 6A and 7 missions were in space at the same time and met each other in orbit. 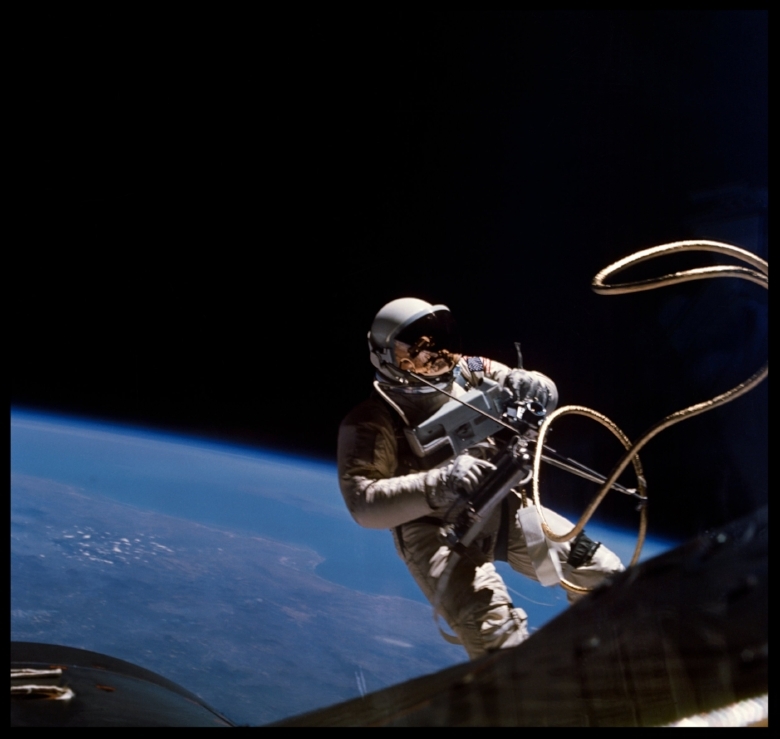 Gemini 7 stayed in space for two weeks. 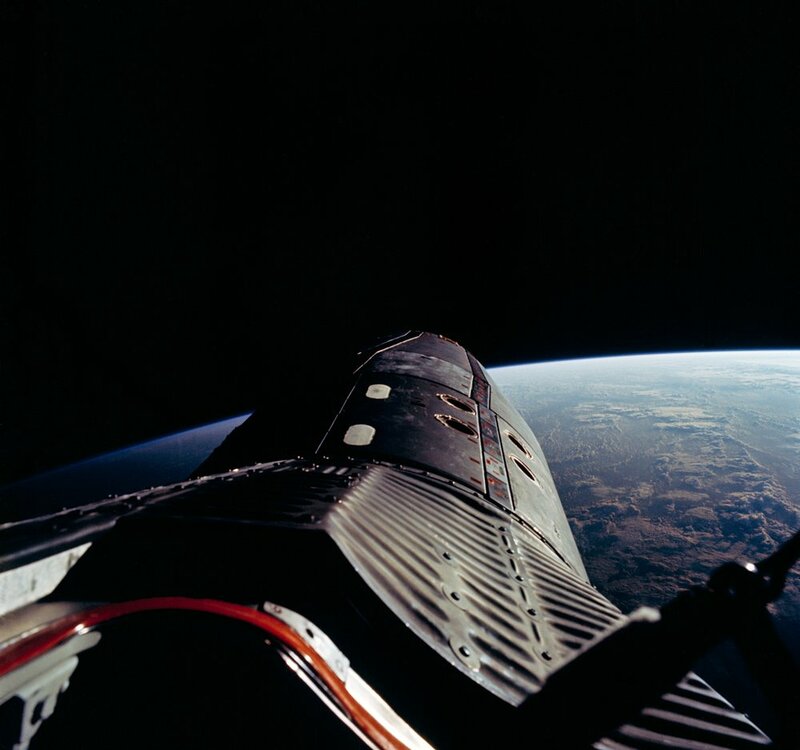 Gemini 8 connected with another unmanned spacecraft in orbit. Why Was The Gemini Program Important? 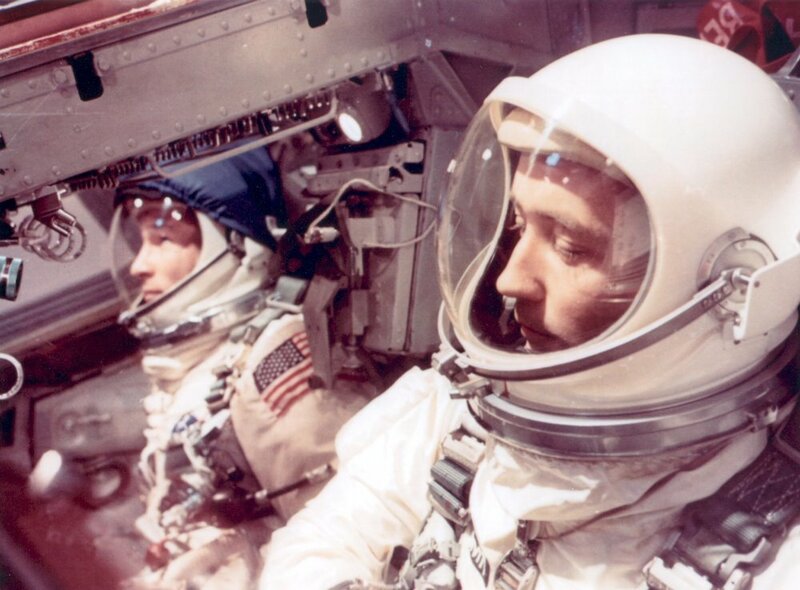 Before Gemini, NASA had limited experience in space. 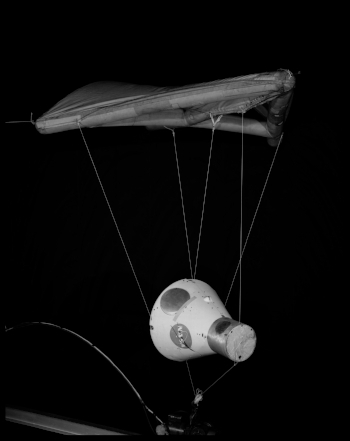 The Mercury missions had proved astronauts could fly in space. 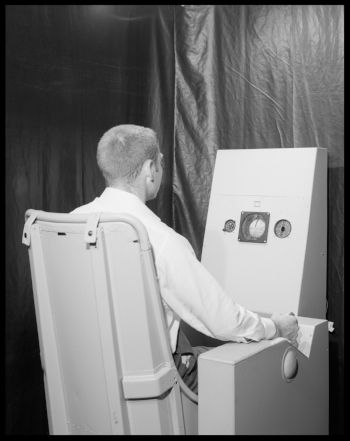 But before people could land on the moon, NASA had to learn many things. 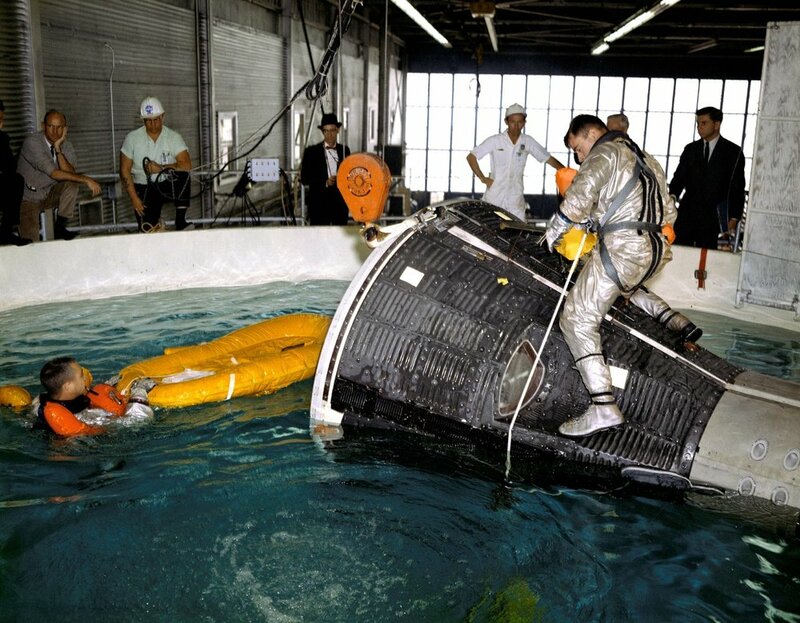 It had to learn what happened when astronauts spent many days in space. 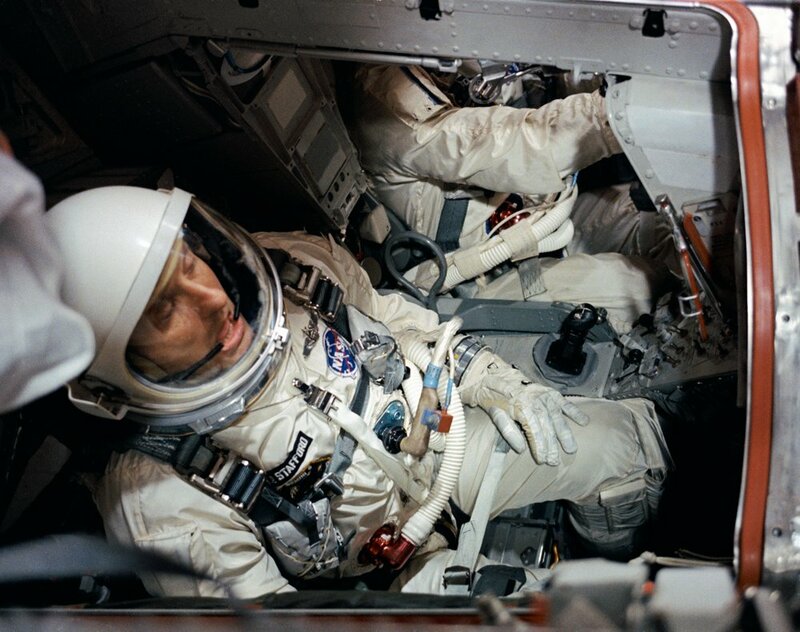 It had to learn how astronauts could go outside a spacecraft in a spacesuit. It had to learn how to connect two spacecraft together in space. Going to the moon would require doing all of these things. Before Gemini, NASA had not done any of them. Gemini proved NASA could do them all. 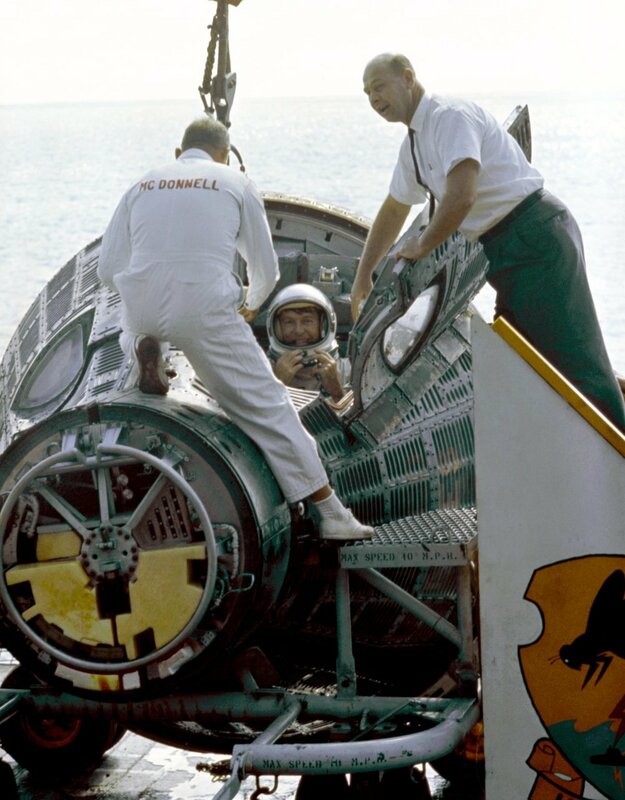 Above- The first crewed Gemini flight, Gemini III, lifted off Launch Pad 19 at 9:24 a.m. EST on March 23, 1965. 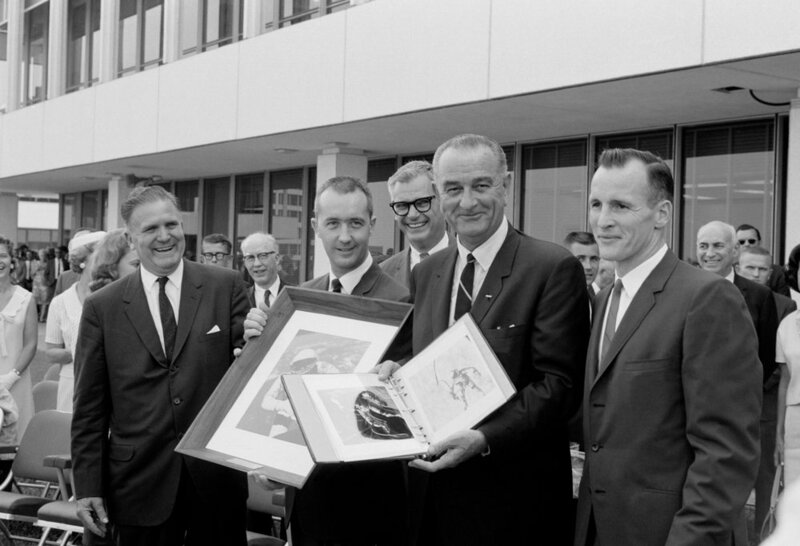 The spacecraft "Molly Brown" carried astronauts Virgil I. "Gus" Grissom, command pilot, and John W. Young, pilot, on three orbits of Earth.